Build Your Leadership ''Why'' with Bricks - PublicLayout - Wilson Chamber of Commerce, NC ? In a new survey about future jobs, creativity is thought to be the third most important skill needed for business success. 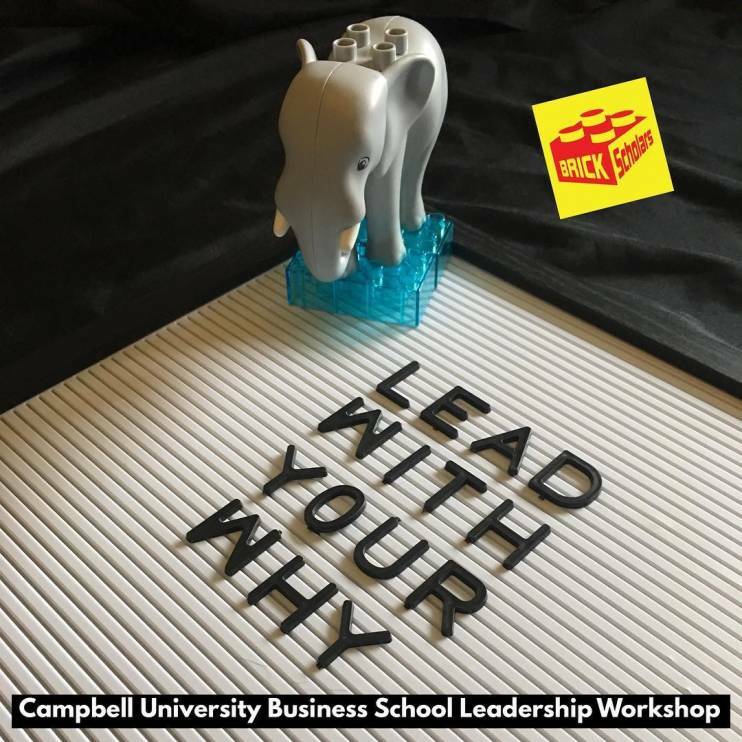 Lego® Serious® Play facilitator Megan Oteri helped business students at the Campbell University Lundy-Letterman School of Business have fun improving their creativity skills. 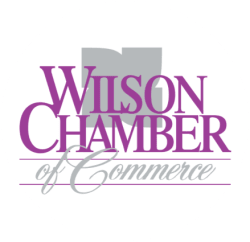 WILSON, N.C. - Jan. 19, 2019 - PRLog -- In a new survey about future jobs, creativity is thought to be the third most important skill needed for business success. When Dr. Karen Mishra asked her business classes at the Lundy-Fetterman School of Business at Campbell University if they felt creative (and hence, prepared for those future jobs), almost every student replied "no." That is when she knew it was time for a visit from her friend Megan Oteri, founder of Brick Scholars (Providence College, '96; East Carolina University, '12, MA English). Dr. Mishra invited Lego® Serious® Play facilitator Megan Oteri to facilitate a Lego® Serious® Play workshop in her management and communication/critical thinking classes at Campbell Universitybecause she is a highly skilled and energetic facilitator, and certified to lead Lego® Serious® Play workshops for both students and businesses. Ms. Oteri's firm, Brick Scholars, offers creativity and STEAM workshops for K-12 in schools, camps and for community programs. She also provides team building activities for business teams to help them develop their spirit of creative play, as well as to improve team collaboration and communication, increase employee engagement, and help teams innovate solutions while developing their soft skills. Ms. Oteri led the students through several prompts to spur their thinking and get their hands moving. She encouraged them not to "have a conversation with themselves" as a way to stall, but to jump right in as "our hands will show us what we are thinking." Students quickly remembered how much fun it is to build with Legos, many sharing stories of their first Lego sets as they were growing up, noting, "I like how it really sparked creativity; there was no right or wrong way to build. It helped you understand your team members better in a fun way." Students could see that Ms. Oteri also reinforced communication and collaboration in this activity saying "I like that it encouraged individuality while also creating an atmosphere for positive team collaboration!" Students enjoyed this so much that Megan was invited back to kick off the Campbell University Lundy-Fetterman Business School student leadership series, "Leading with Your Why." Student leaders from the Business School worked in teams to create a shared model of an ideal team. Renee Green, Student Success Coordinator, commented on how proud she was of the students for their thoughtful models and how engaged they were in the workshop. "I've been telling everyone in the Business School how engaging and inspiring this workshop was for our students." You can learn more about Brick Scholars at https://www.brickscholars.com.